beIN MEDIA GROUP is pleased to announce that the final of the AFC Asian Cup UAE 2019 between Qatar and Japan will be broadcast on its Free to Air (FTA) channel as a gift to its Arabic viewers. 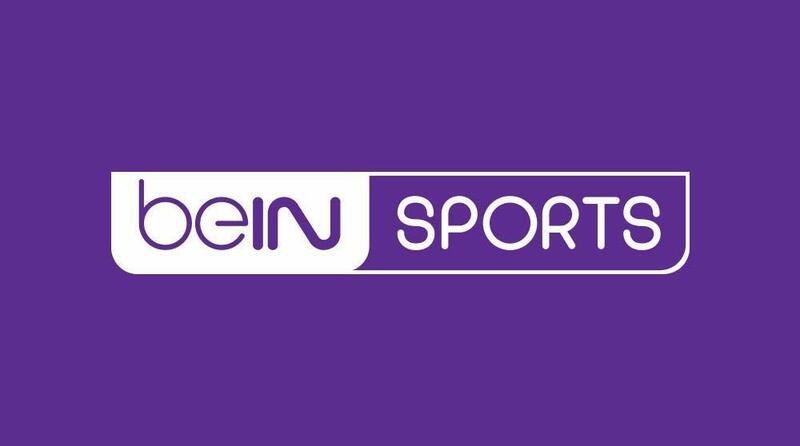 In addition to beIN SPORTS Max 1 and Max 2, viewers will be able to follow the special coverage on Friday, February 1 on beIN SPORTS’ FTA channel. Coverage surrounding the final will kick off with the Morning Show at 8:00am Mecca Time. The dedicated match studio will begin at 3:30pm Mecca Time.